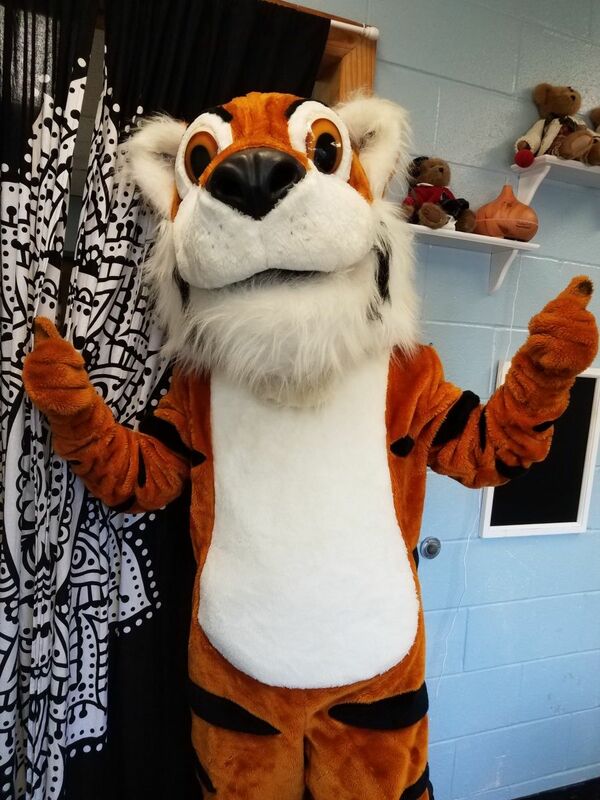 On Friday, September 15 Temple Hill Academy mascot STRIPES visited with students in grades K-2. He assisted the groups in reviewing academic expectations and the elements of the school's PBIS ROAR pledge. Stripes reminded students to be ready to learn, show ownership, to be accepting, and to be respectful. Stripes is scheduled to meet with students in grades 3 &4 on Monday, September 17.